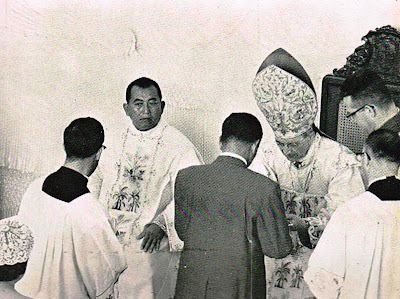 Who says the Latin Tridentine was never celebrated Ad Popolo? 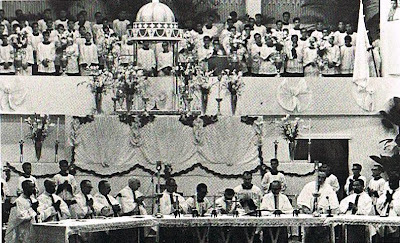 Were there concelebrations prior to 1969? 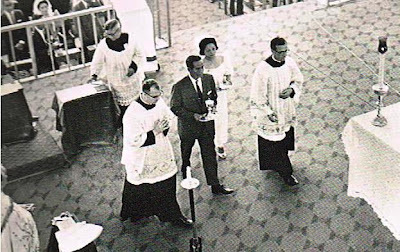 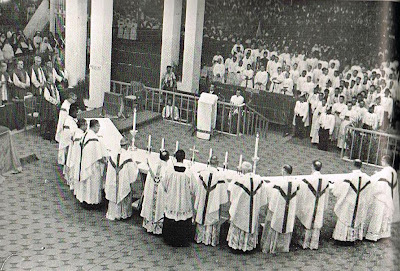 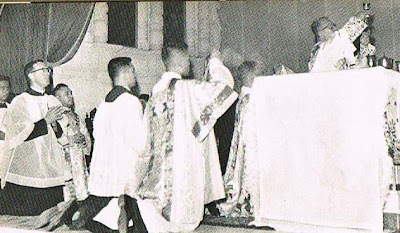 Was the full-gothic chasuble unpopular in the 1960's? 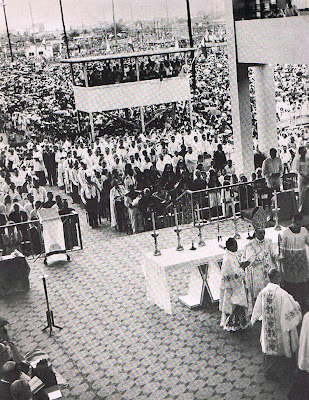 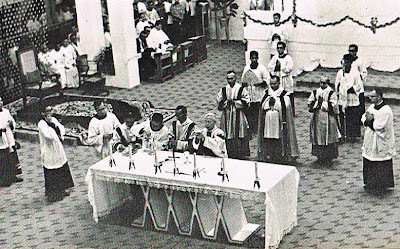 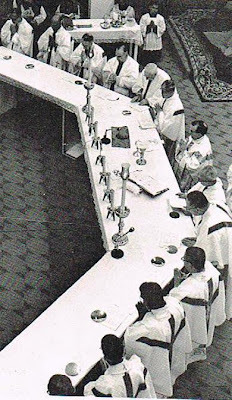 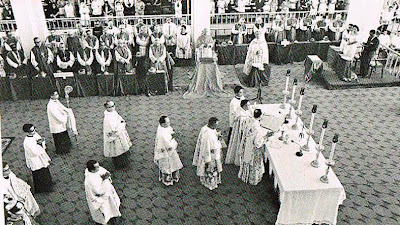 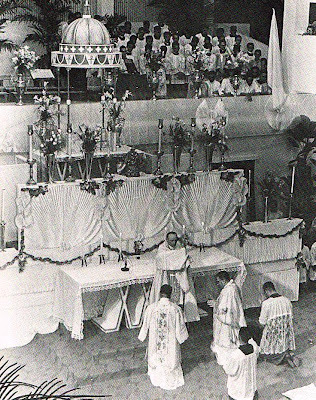 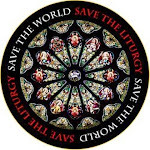 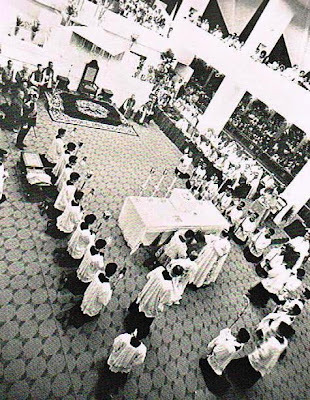 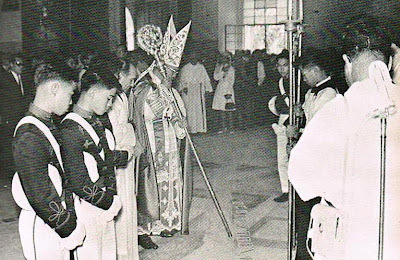 Was the offertory procession practiced only in the Pauline Rite? 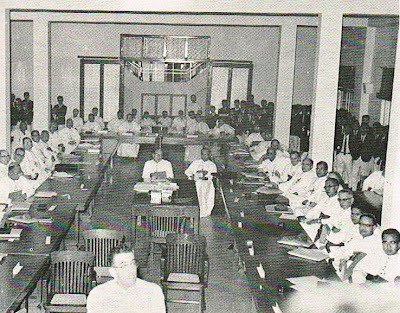 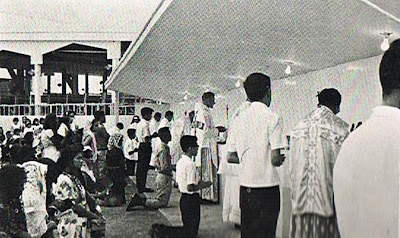 Look at these 1965 Photos shot in Cebu. 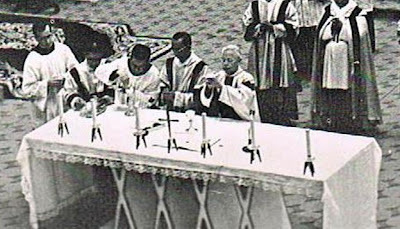 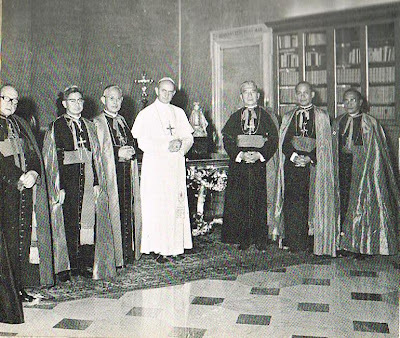 Key people were Pope Paul VI, Pres. 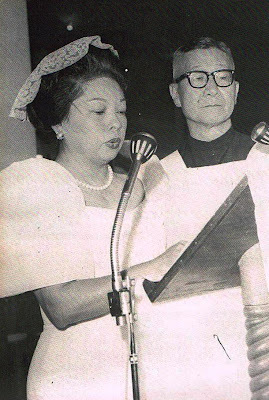 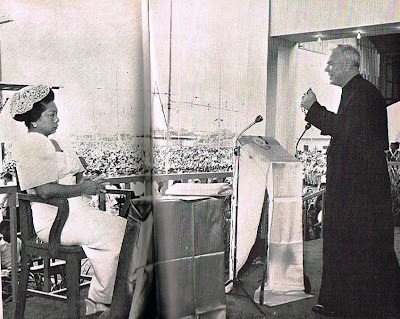 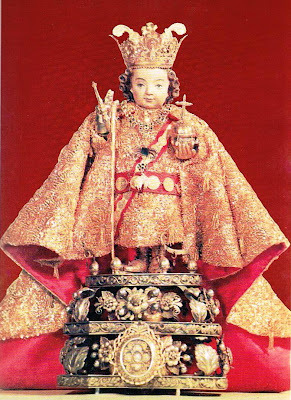 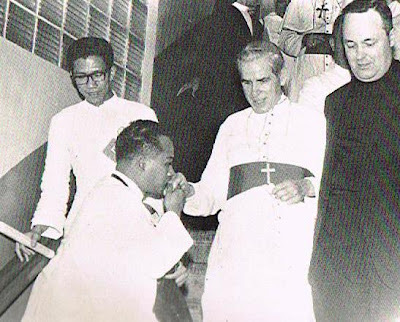 Diosdado Macapagal, First Lady Evangeline Macapagal (look alike ni GMA!, Papal Legate Ildebrando Cardinal Antoniutti, Cardinal Rufino Santos, Archbishop Julio Rosales, Archbishop Fulton Sheen and Fr. 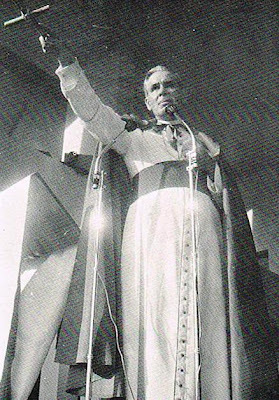 Patrick Peyton!